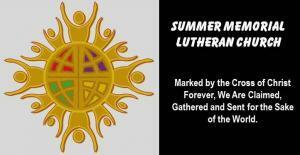 Our worship at Summer Memorial is a blend of traditional and contemporary elements to create a joyful and uplifting experience as we celebrate our faith in God to grow in our ministry. 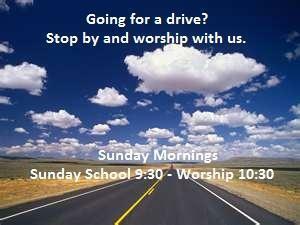 Our Worship Service is printed out in the bulletin making it extremely easy for everyone to be involved. Handicapped parking is available for easy access to an elevator entrance. If you have trouble hearing, we have an assisted listening system in which you can control the volume on the receiver -- just ask an usher for assistance.